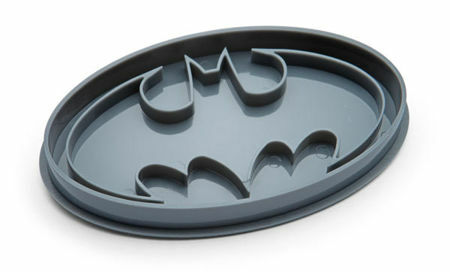 Batman might be the world’s greatest detective, but does this mean that he is also a mean cook or baker in the kitchen? I suppose when Bruce Wayne has no board meetings to attend and has a rare free Saturday off on his calendar, he might actually whip up a whole tray of cookies in the process. No prizes for guessing what the cookies will look like – yes sir, they’re definitely sharp looking in the form of the Batman logo.